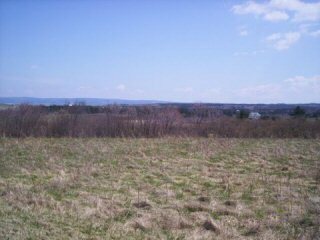 Best view in subdivision showing rolling farm land on one side and strait on the other from large pie shaped lot. 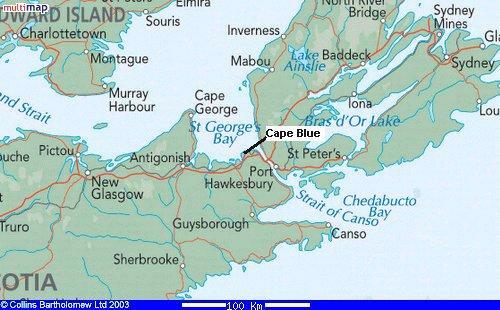 On a clear day elevation allows for unobstructed views of P.E.I.. Borders farm land on one side. Warmest waters north of the Carolinas,excellent swimming. Very private. No trees,brush or rocks to clear, cut the grass and start to build. 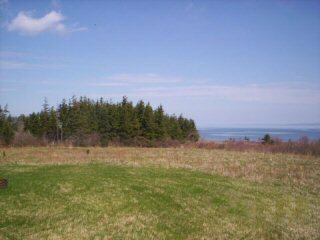 General Description: Stunning oceanview lot gently sloping to ocean front. 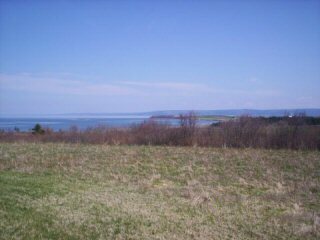 Views of rolling farm land on one side and the Strait on the other. Largest pie shaped frontage in subdivision.Road access. Ready to build - just cut the grass and bring in services.